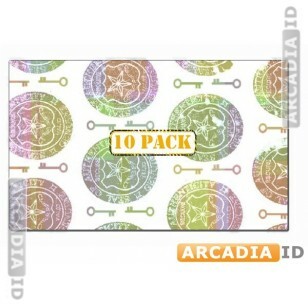 This listing is for 10 holographic ID overlays featuring a shield and key hologram design. These will impress your guests while helping you to prevent fraudulent copies of your cards from being made. 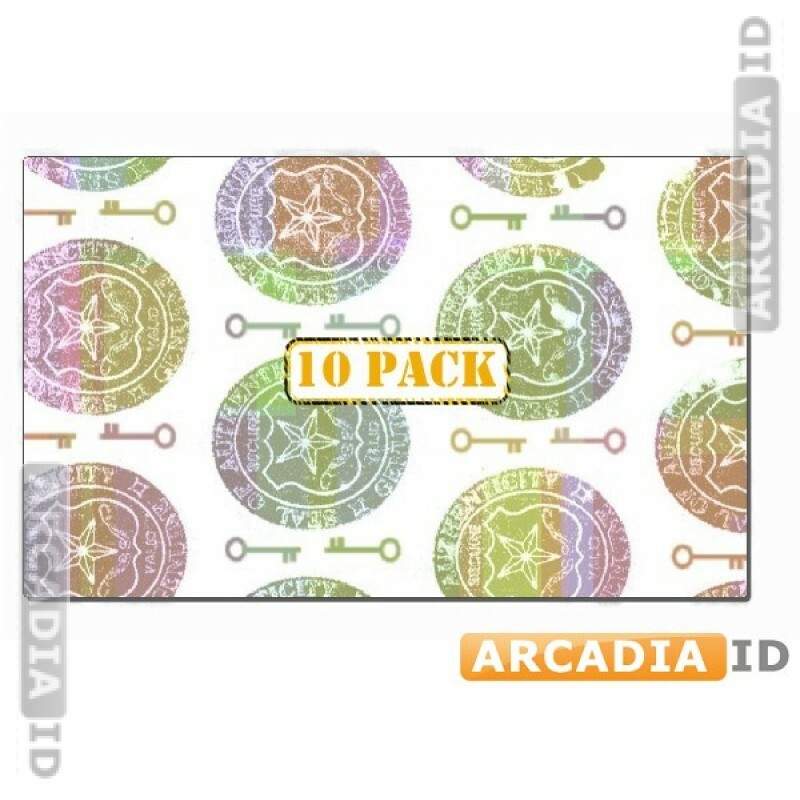 For the top quality and rates trust in ArcadiaID.